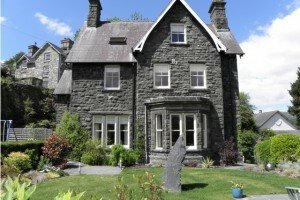 Small but perfectly formed, it’s easy to see why Ffynnon in southern Snowdonia was named one of the ‘Best Cool Hotels’ in the The Times Cool Hotel Guide for 2014. 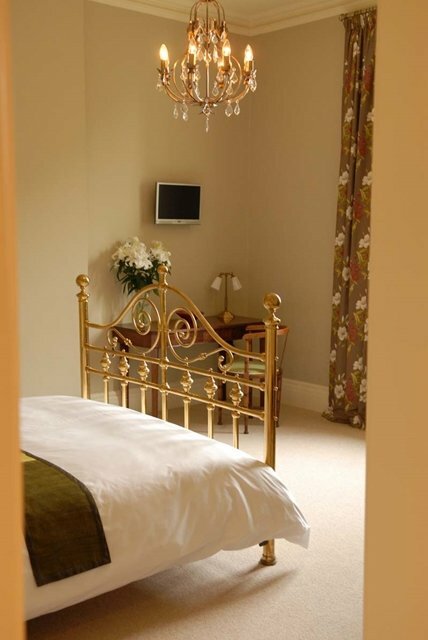 Located on the charmingly-named Love Lane in the pretty market town of Dolgellau, Ffynnon is a five-star gold-rated, family-friendly guest house with bucket loads of style and impressive facilities. The town sits at the foot of Cader Idris, one of the most majestic peaks in Wales, so makes a great base for those keen to take part in outdoor activities, such as cycling, walking, watersports and climbing. The world class mountain biking centre of Coed y Brenin is only a few minutes away, as is the Mawddach Estuary, an area of immense natural beauty. As the birthplace of the Quaker religion in Wales and home to Ty Siamas, the national centre for Welsh music, Dolgellau is also a cultural hub, not to mention a magnet for foodies, thanks to the wealth of gastronomic delights on offer locally. Ffynnon is able to host business meetings, working lunches and small, intimate events. It also offers a helpful and efficient concierge service for guests, and tailored activity programmes for small specialist interest groups. 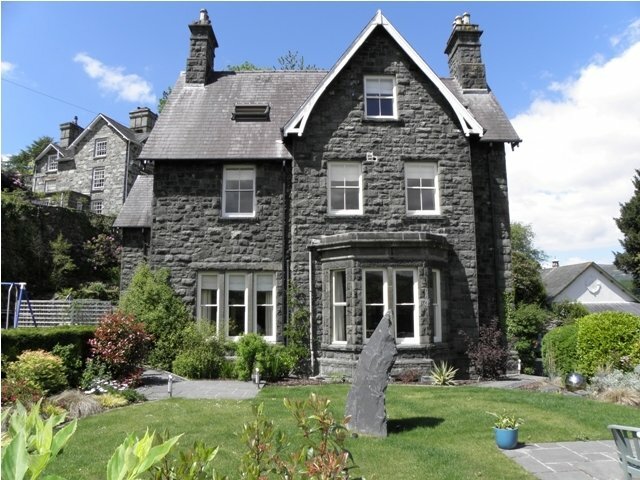 Owned by Steve Holt and Debra Harris, Ffynnon was formerly a Victorian rectory and the town’s first cottage hospital. 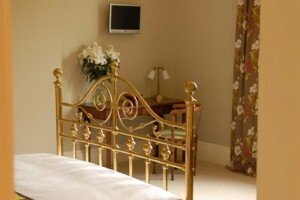 It has been stylishly renovated to offer contemporary-style accommodation and fantastic, modern facilities. 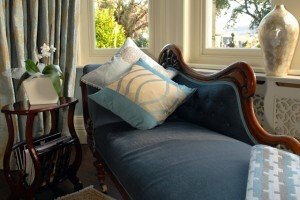 With an elegant and relaxing guest lounge, a library and peaceful gardens, there’s always a quiet corner where guests can relax and unwind. 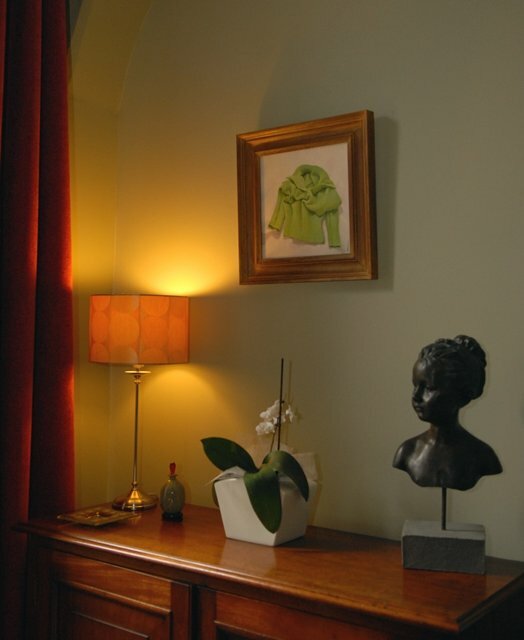 The property is furnished with designer fabrics, antiques and contemporary art. Great care has been taken to cater for the needs of both younger visitors and adults. There’s an extensive CD and DVD library; an honesty bar; an outdoor hot tub; a Butler’s Pantry (guest self-catering kitchen); and a range of facilities for children, including a baby-listening service, children’s menus, an outdoor play area and games. Special occasions can be made even more memorable with champagne, flowers, chocolates, handmade toiletries and in-room spa treatments. Discuss your requirements with Steve and Debra. 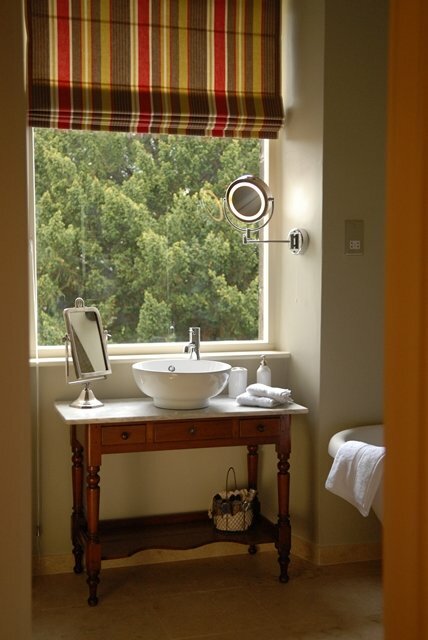 Each of the rooms has been individually designed to create a different mood, but they’re all cosy and relaxing havens. 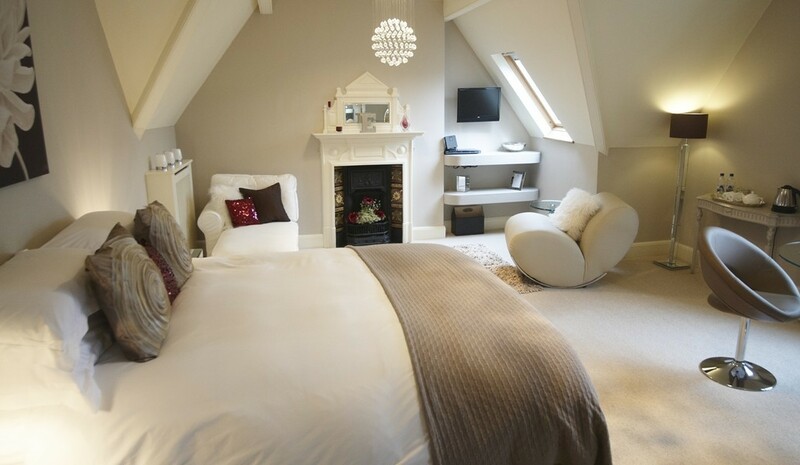 Egyptian cotton bed linen and feather beds guarantee a peaceful night’s sleep, whilst flat-screen televisions, iPod docking stations; DVD players and free wireless broadband internet access offer the best in-room entertainment. 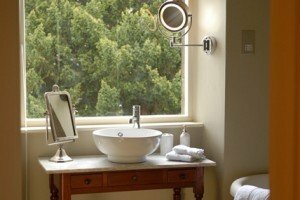 The luxurious en suite bathrooms feature roll top or spa baths, power showers, quality toiletries, and fluffy robes and slippers. 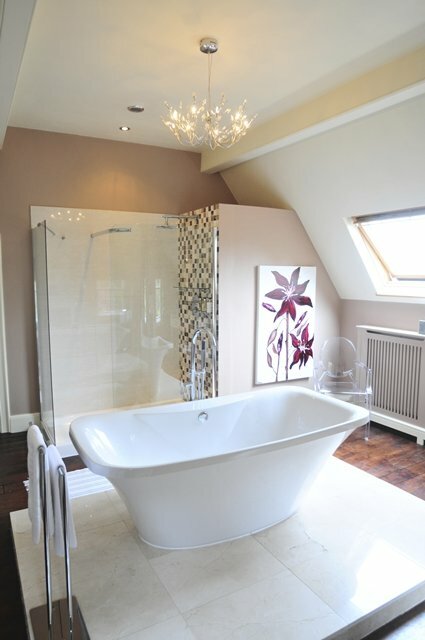 A brand new suite, open from June 2012, has its own private lounge area, which can be converted into an additional bedroom for two people, making it ideal for family groups. 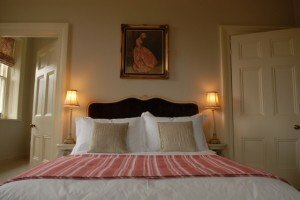 Room rates range from £145 to £200 per night, or from £100 per night for single occupancy. 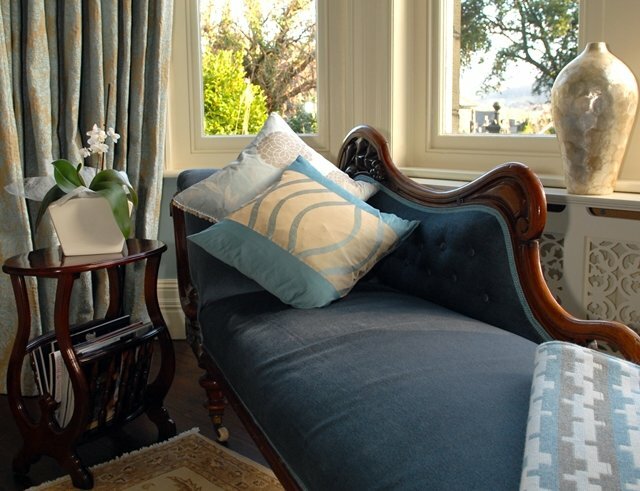 Daily newspapers and afternoon tea on arrival are included in the price. Steve and Debra serve a hearty Welsh breakfast, which is made with locally-sourced ingredient. Luxury picnics and private dining for groups are also available on request. 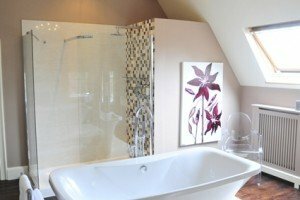 Ffynnon makes a lovely honeymoon destination, and honeymooners can enjoy breakfast in the privacy of their suite, if they prefer. You have found a wonderful place to stay and Boutique and Breakfast is committed to giving you a personalised service so that you can find the right room at the right price. Simply fill in our enquiry form and within 24 hours you will receive a response from Ffynnon tailored to your needs. This will be in the form of either a telephone call or an email. This is one of the best decorated and thought through hotels I have stayed in, from the choice of pillows to the butlers pantry, which meant we could have 'real' milk as opposed to the awful UHT plastic pods one normally gets at hotels. It's in an excellent location for exploring and we will definitely be going back.